Drag and drop the digital disruption on to your video in Final Cut Pro X. 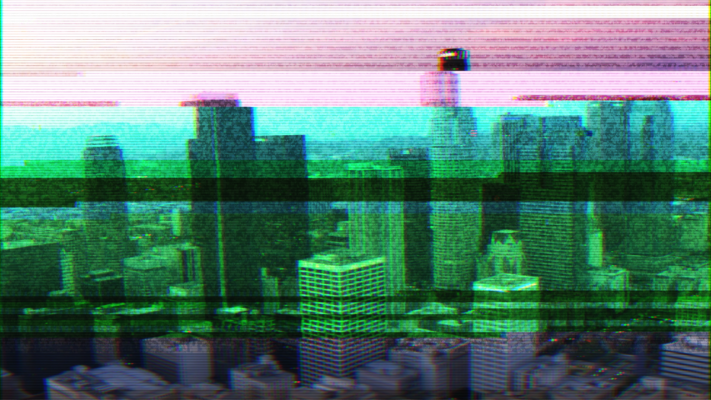 With 7 different glitch operators, Glitcher allows for a multitude of data glitch visual effects, including color data glitching, noise, brightness flickering, pixelation, distortion and more. This product comes with both a glitch transition and a glitch effect.